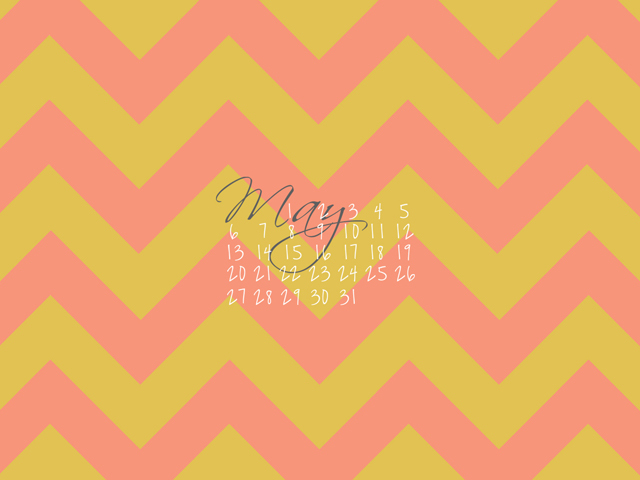 Please Note: Free May Desktop! So I know it's already the 3rd but I have a free desktop for you guys! Better late than never, right? Sad to see April's donut go, but happy to have a new wallpaper! Thanks!